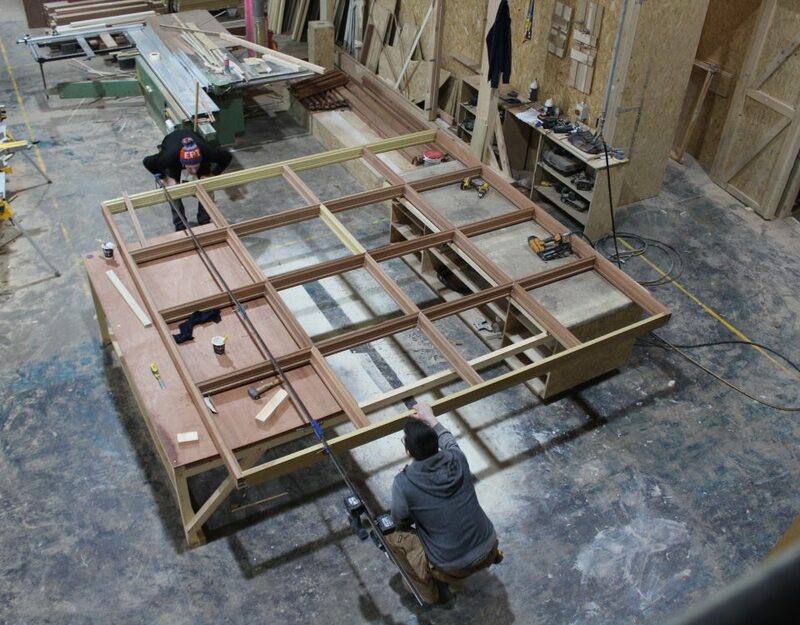 Timeless Sash Windows have been making bespoke timber products in Ireland since 1973 and are specialists in sash windows, casement windows, front doors and window surrounds. This expertise covers the conservation of historic windows and the craft of new windows with an emphasis on energy efficiency paired with classical design. To give you some insight on the story of our windows from start to finish, we have prepared this video for you. 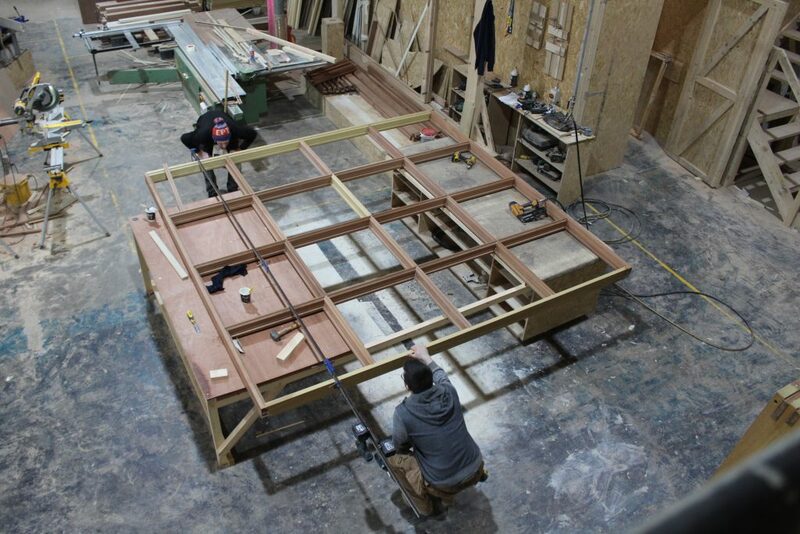 The care that is put into our handcrafted windows is evident, giving you the best product available. We combine modern technology with time honoured craft resulting in the products that will change your life for the better. Enjoy the tour of our factory in Trim, Co. Meath and the images of beautiful projects that we have worked on.